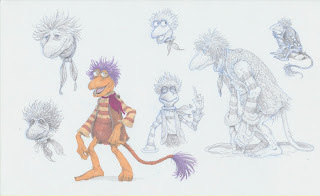 Some sketches I did in preparation for a Fraggle Rock contest but I missed the deadline. Had a more realistic, slightly creepy, Froudian feel in mind. And me as a member of FOXHOUND from Metal Gear Solid. 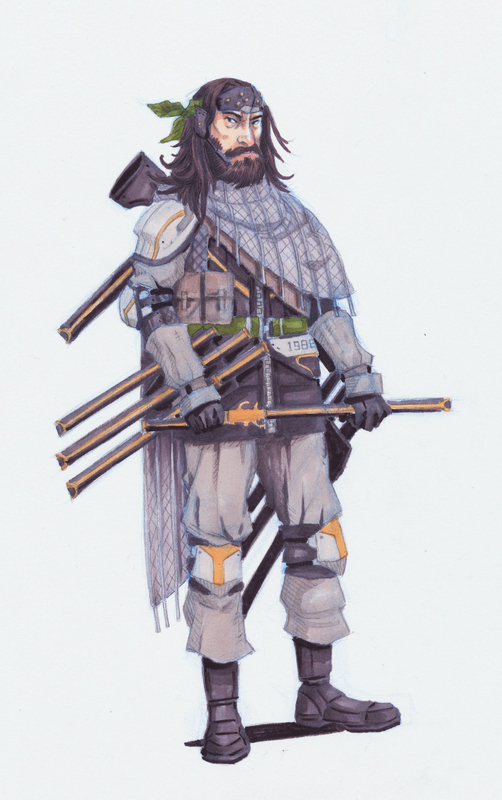 My codename is Hidden Spider because of the eight laser swords and eight-eyed night-vision goggles.